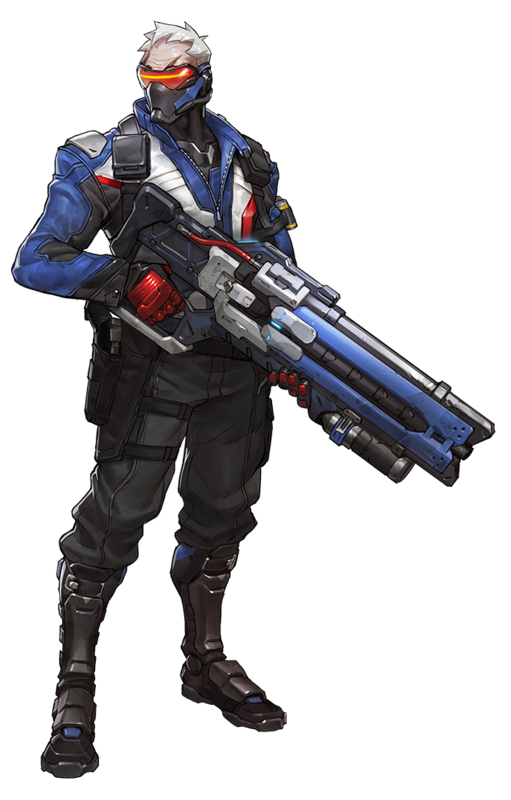 Soldier:76 is one of the 21 Heroes in Overwatch that debuted together with the game in May 2016, he is classified as an Offense character and uses a Heavy Pulse Rifle to blast his enemies into oblivion. 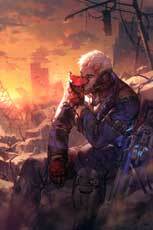 Currently the target of an international manhunt, the vigilante known as Soldier: 76 wages a personal war to expose the truth behind Overwatch’s collapse. 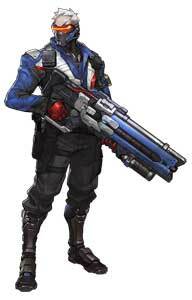 While his true identity remains a mystery, he is believed to have been trained as a member of the American “soldier enhancement program.” He possesses physical capabilities exceeding those of a conventional soldier’s, as well as other augmentations that make him a peerless combatant. 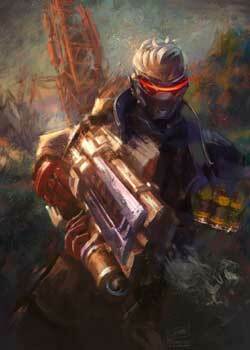 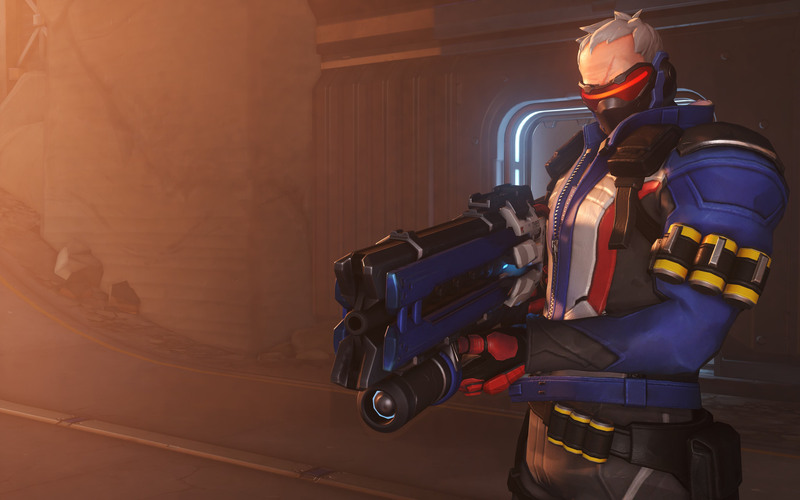 In addition, he utilizes a cutting-edge arsenal, much of it stolen in raids on Overwatch installations. 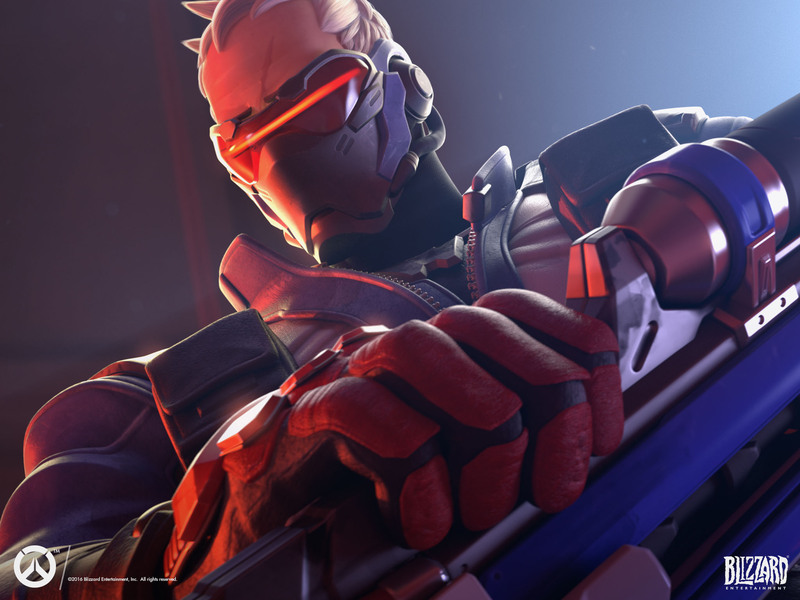 Unrelenting in his search to find those responsible for Overwatch’s fall, Soldier: 76 will stop at nothing to bring them to justice.